Our living room was packed with over 20 enthusiastic people earlier this week.The reason for the meeting? The people were all farmers or accommodation providers or artisans in the Morrison Point and Black River area and the topic was how we can better work together in our beautiful area of Prince Edward County. All of us need to attract enough people, local and visitors, to help our little enterprises become sustainable. There was some talk of promotion plans to bring a lot of new people to the area but more of us would prefer the original impetus for the meeting that we “cross-pollinate” among the various businesses and farms to promote each other better among the visitors and residents that already come to the area. The meeting was a good time of making new acquaintances, learning about various businesses in our area and making plans. Our elected ward councillor came to express his support and a staff member from the County also came to encourage us and indicate how we can plug into some of the County’s initiatives to help. Good ideas were generated and we are working on some specific plans before our next meeting which is scheduled for February 21. 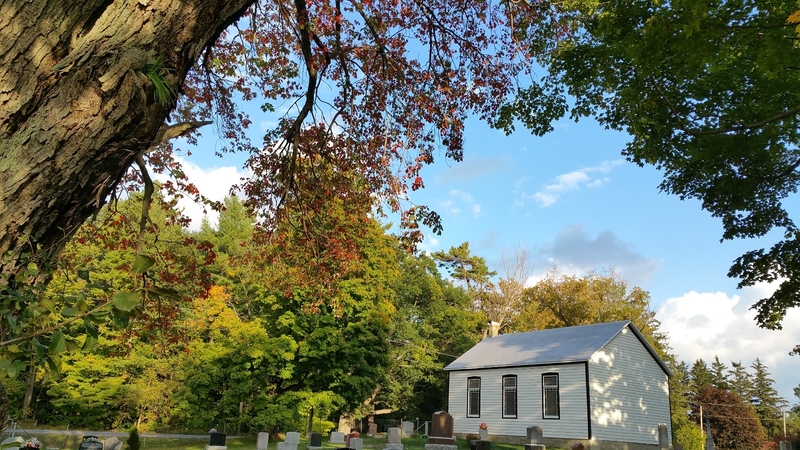 As part of our attempts to “cross-pollinate,” I hope to open a new page on this blog to feature links to various websites of our neighbours in the Black River/Morrison Point area. 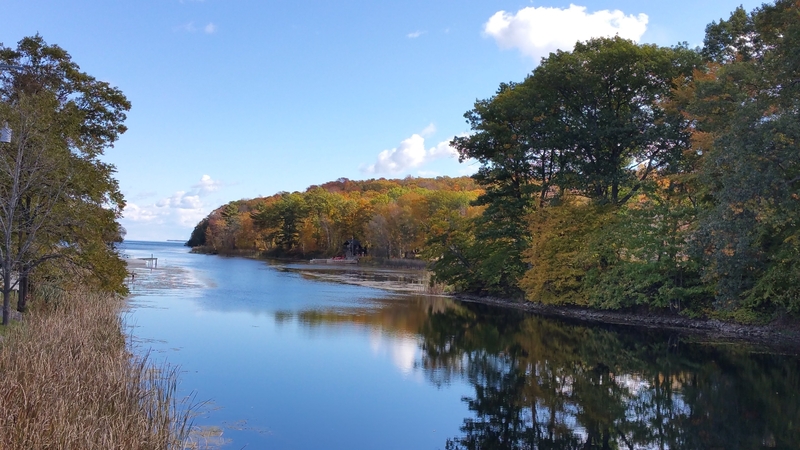 These pictures of the area might help you understand why we think the Black River (and Morrison Point) neighbourhood is so special. The Black River, taken from the Black River bridge. Black River Chapel, dating from the 1800’s. 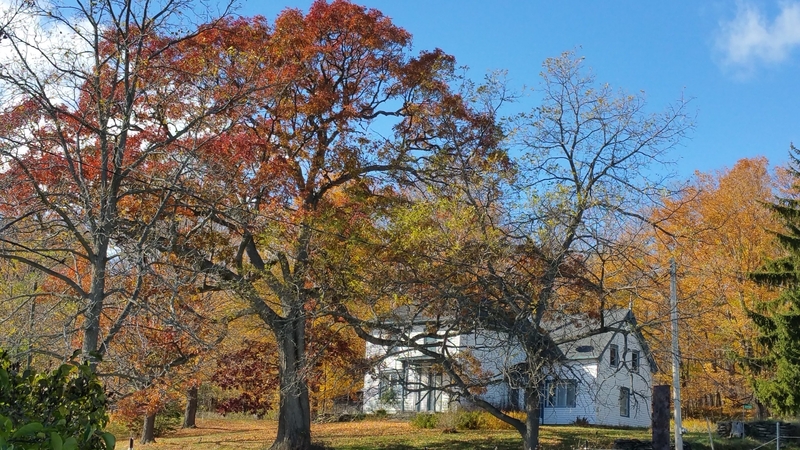 See the post, Black River Chapel. Hawkridge Homestead Farm, a historic farm less than a kilometre down Morrison Point Road from our place. 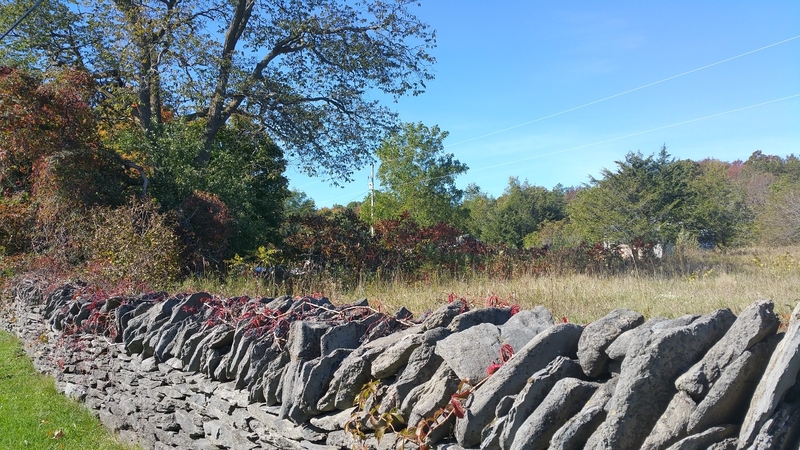 The historic dry stone fence, reportedly the longest stretch in Ontario, along much of Morrison Point Road. This stretch is in front of our property. Some sections are in need of repair and some in the neighbourhood are talking about getting together a work party to try and restore parts of it. I’m looking forward to seeing the new page and links – I’m always looking for interesting artisans and unique suppliers for gifts (and for our own home!). If there was any doubt it has vanished….you are firmly planted in your new community! What a great evening that must have been, would have liked to be a fly on the wall! Great news, Bob! By the way, there are numerous Black Rivers in Ontario. My family is from the Black River-Matheson area near Cochrane, which drains into the Abitibi River and James Bay.